Practicing RNs can become leaders at the bedside, part-time in only two years with this Master of Science in Nursing Clinical Nurse Leader (CNL) program. The CNL program gives you skills and knowledge that can turn you into an advanced nurse generalist at the unit level, setting you apart from your peers and positioning yourself for the leadership track. All you need is an active RN license and a Bachelor of Science in Nursing degree. If you’re an RN without your bachelor's degree, don’t worry; our RN to BSN Online Program may be for you. 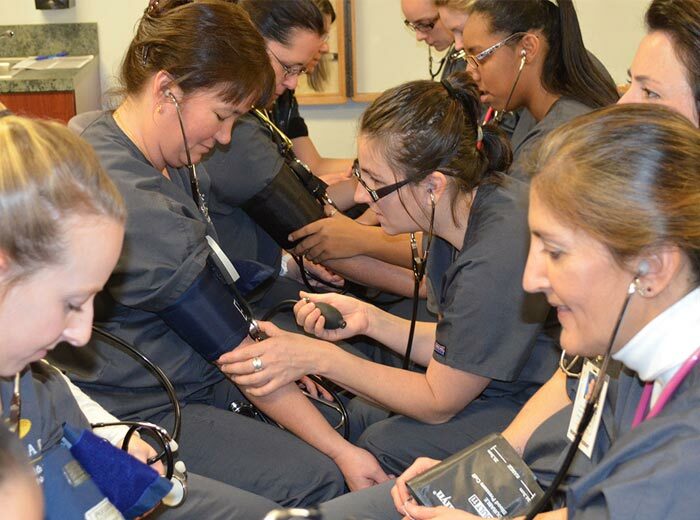 If you have a bachelor's degree -- in any field -- but are not a nurse and would like to become one, our Master's Entry to Nursing Practice (MSN) is perfect for you. As a student, you’ll learn online part-time, at your own pace. The CNL program is designed for working RNs, so it’s flexible. You can complete your MSN in just two years while taking only two courses per term. Terms are held in the spring, summer, and fall. You can begin during any term, and you will study all year long. In addition to your online coursework, there are also two clinical courses. Master’s-prepared Registered Nurses make up only 13% of all practicing RNs, so they can take leadership roles at the bedside and within their units, because they have skills and knowledge that go beyond many of their peers. CNLs are poised to rise quickly, because they are able to handle complex clients, improve patient care outcomes, and facilitate the interprofessional collaboration that leading healthcare organizations demand. CNLs are bedside nurses who wish to become advanced generalists while staying with the patients and units they love most. The CLN MSN makes you better able to analyze and influence policies that can, in turn, improve patient care every day. If you’d like to become an RN and have any bachelor’s degree, this is for you. 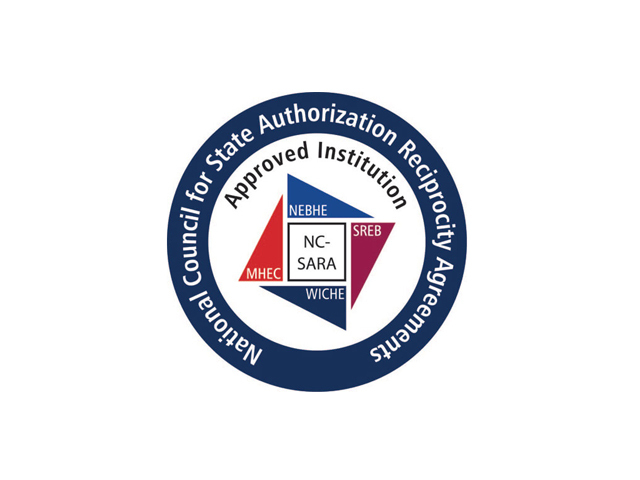 The master's degree program in nursing at Sentara College of Health Sciences is pursuing initial accreditation by the Commission on Collegiate Nursing Education (http://www.ccneaccreditation.org). 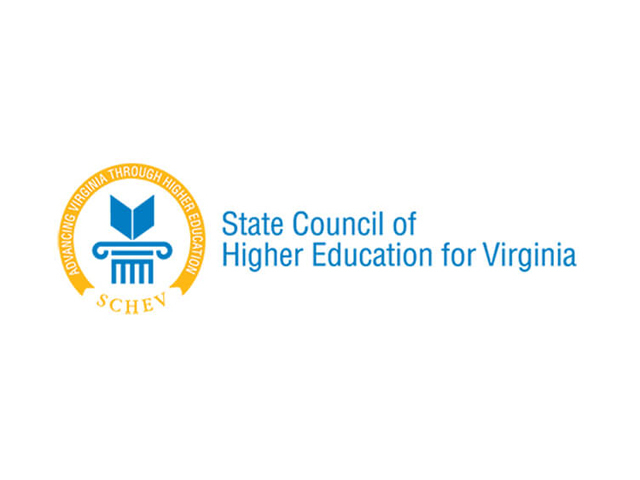 Applying for accreditation does not guarantee that accreditation will be granted.